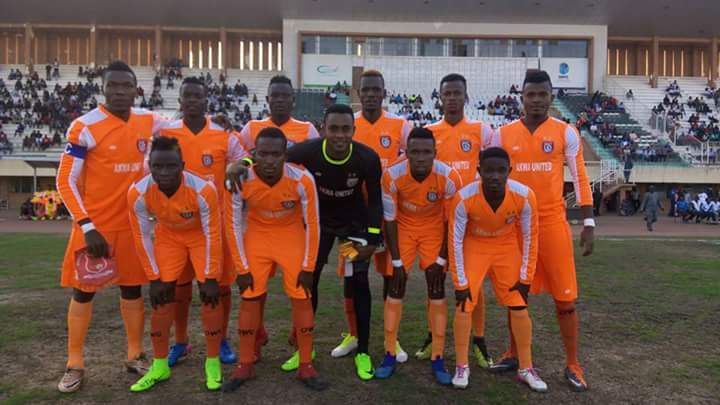 The promise keepers, Akwa United FC of Uyo travelled to Gambia for the away fixture of CAF confederations cup needing to overturn a goal deficit by at least two goals. The first leg against the Hawks of Banjul in Uyo ended 1:0 in favour of the visitors and all eyes were on the AITEO cup champions to validate their credential. 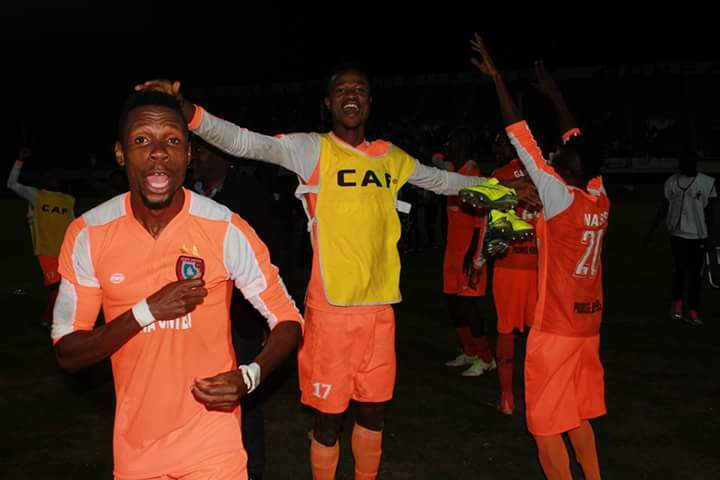 Akwa United looked formidable as they have had impressive run in the NPFL. 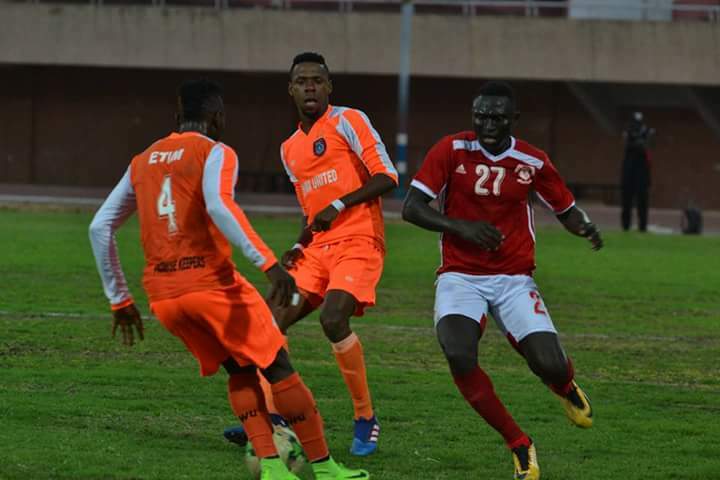 One goal apiece in each half ensured the smooth sailing of the Uyo based team into the second round of the CAF confederation cup. Coach Abdul Maikaba presented the same team that lost 1:0 in the first encounter. This is quite historic for the team as this is the first time in their twenty years existence of playing continental football. Cyril Olesema was the two goal hero.